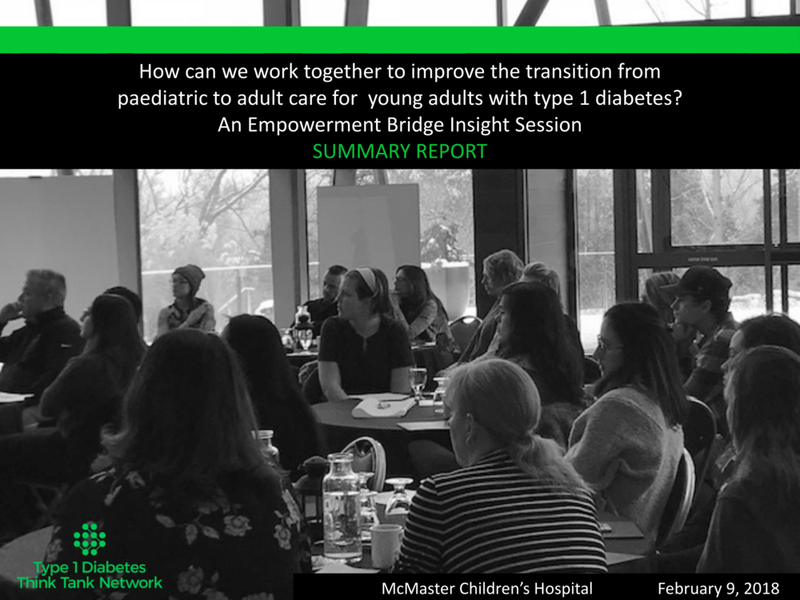 On February 9, 2018, we held the next in our series of Insight Sessions, bringing together the team of endocrinologists, diabetes educators, and other healthcare providers from McMaster Children's Hospital with a group of patient opinion leaders. We spent the day using interactive and entertaining methods to establish new communication channels between everyone involved in the delivery of care. Take a look at some interesting moments and read our full detailed event summary below! To read the full summary, please click here for the PDF version. 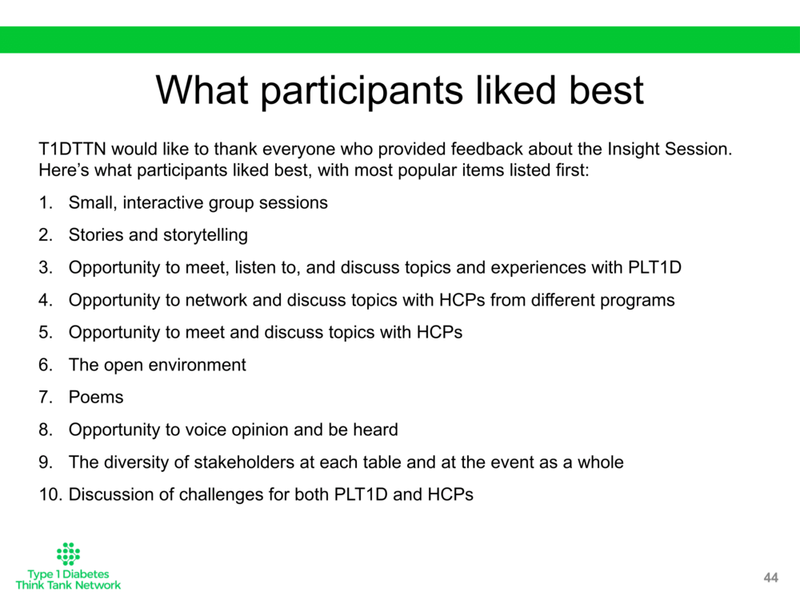 If you would like more information about the program or are interested in hosting an Insight Session, please email your interest to Michael Houlahan, Executive Director, T1DTTN by clicking here.